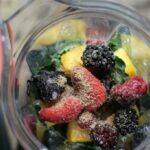 Tropical Kale Smoothie - Frugal Mom Eh! I’m really loving my new Blendtec Blender and getting familiar with all it is capable of. I still feel like I haven’t even begun to scratch the surface. The Blendtec Designer 725 also comes with a Twister Jar which has been engineered to blend even the thickest of recipes but is also great for making single-serve smoothies. 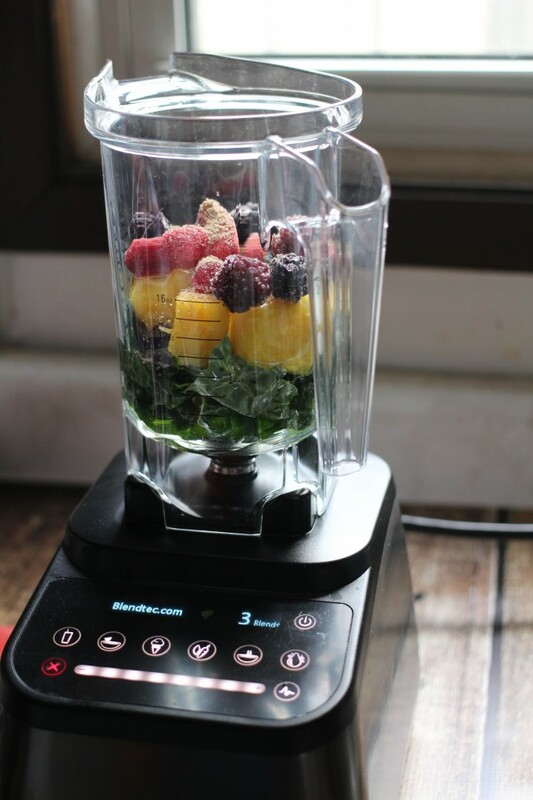 I love smoothies, they are a great way to pack a huge nutritional punch in one easy to take drink and with the Designer 725 I am able to quickly blend up fresh ingredients with ease. I also love how easy the Twister Jar is to clean, just add 1/2 to 1 cup warm water with a drop of dish soap, secure the gripper lid and put on pulse for 5-10 seconds then rinse and dry the jar. Couldn’t be easier! The twister jar also comes with a twister lid which is designed specifically for the twister jar. The lid features tines to pull the most dense food ingredients away from the walls of the twister jar and into the centre of the blending vortex. How smart is that? 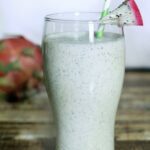 This Kale, Pineapple & Chia Seed Smoothie is so healthy and perfect for cleanses or just a super-food filled tasty treat. Add Ingredients to Twister Jar in order listed and secure Twister Gripper Lid. 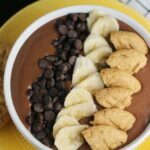 This would be amazing for breakfast! I just got a smoothie maker so I can’t wait to try these! 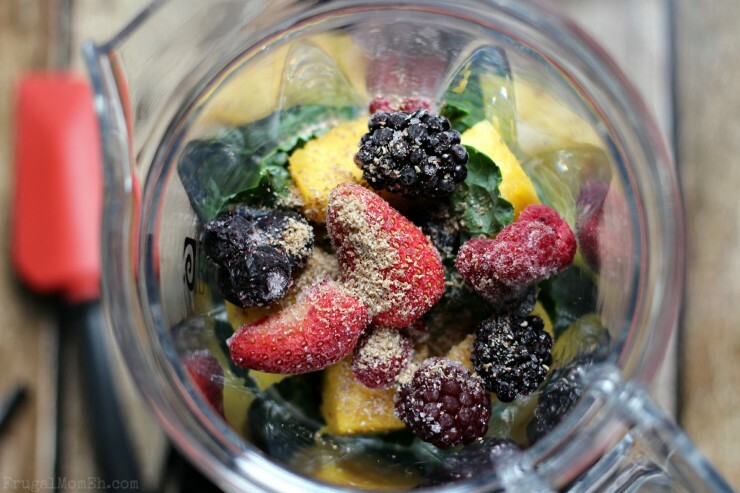 I am falling in love with your blender! The recipe also sounds super delicious! 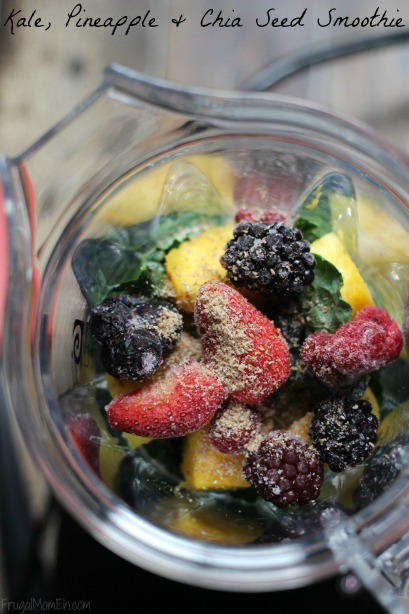 This is a very interesting smoothie recipe. I love smoothies and I may even be brave enough to try this one. Ive tried Kale and not a big fan of it. But maybe in a smoothie with other things it would be better. Thanks I may give kale another go. Sounds like an really healthy smoothie! I bought chia seeds but was wondering what to do with them. Thanks for the idea! Can’t get much healthier than this! Sounds yummy too! I need a blender like this!! 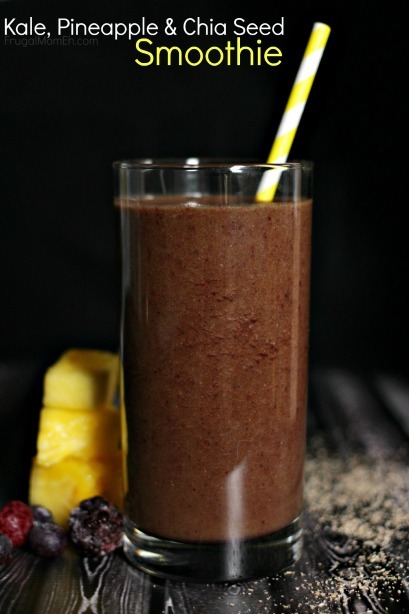 This smoothie sounds great, I love anything with pineapple! This is a great Recipe. Cannot wait to try it. this one looks interesting – may have to give it a try! 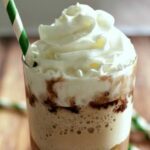 This is an interesting smoothie, I’d love to give it a try, Thank you for sharing this recipe. I love hiding kale in my food – and in what my children eat. I’m such a kale fan — I never thought of combining it with pineapple! The flavour sounds like it would be very interesting and tasty! It would be awesome to own a Blendtec, the recipes and options are endless!! this smoothie sounds great too, I love my chia seeds and even sprinkle them on my supper everynight!! I’d love to try this. It sounds wonderful! I am thinking I would love this smoothie as I love all the ingredients listed. Thanks for sharing this recipe, I must try it! What a delicious way to incorporate more kale into my diet! I love the combination of ingredients. This sounds delicious. This looks like a great option to making a great afternoon. I am trying this over this weekend. always looking for new smoothie recipes .. this one is a keeper!